June 2018 – ImageCode LLC. Everyone has already noticed a huge delay on releasing updates for Street Legal Racing: Redline on Steam, we bring our apologies for this inconvenience. 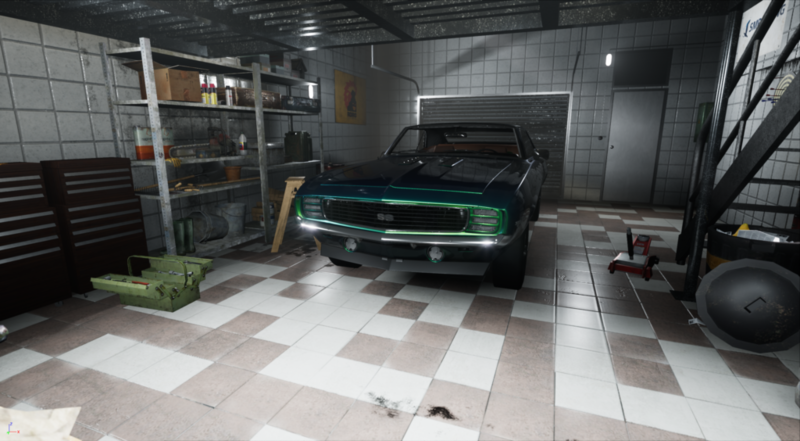 We got a lot of work on the new Street Tuning Evolution game on Unreal Engine 4 that is intended to become a logical successor of Street Legal, it looks and works really good! There’s also a lot work on expansion of the company, but hopefully, delays will be gone soon and we could release more great stuff! Thanks everyone for your patience and support!